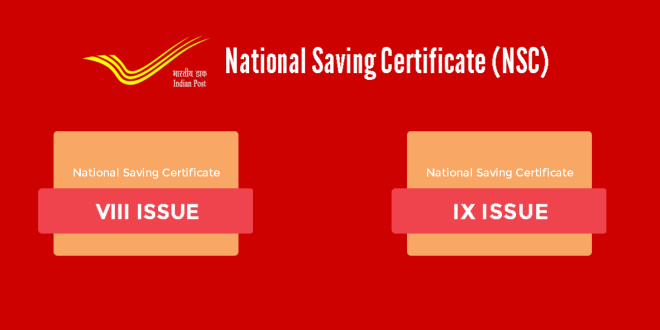 National Saving Certificate, commonly known as NSC, is saving bonds issued by Indian Government to individuals only. 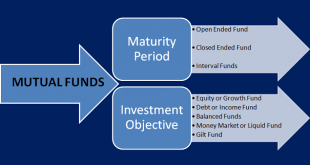 It is primarily focused on small savings. Also, the amount invested in NSC, can be claimed as tax deduction investment u/s 80C of Income Tax Act, 1961 subject to limit specified. Certificate are issued at Par. Minimum investment is of Rs 100. Available denomination are Rs 100, Rs 500, Rs 1,000 & Rs 10,000. Amount invested in NSC can be claimed as investment u/s 80C. Also the accrued interest on NSC will qualify for investment u/s 80C. There is no maximum limit of investment. Maturity period is of 5 years. Interest rate of 8.50% compounded semi-annually. No tax deduction as source (TDS). Only individuals are allowed to purchase investment. Trust, HUF etc are not allowed to make investment. Premature withdrawal is allowed only in special cases i.e. NSC can be pledge as collateral security for getting loan from bank. Value of investment with accrued interest on a certificate of Rs 100 denomination. Maturity period is of 10 years. Interest rate of 8.80% compounded semi-annually.